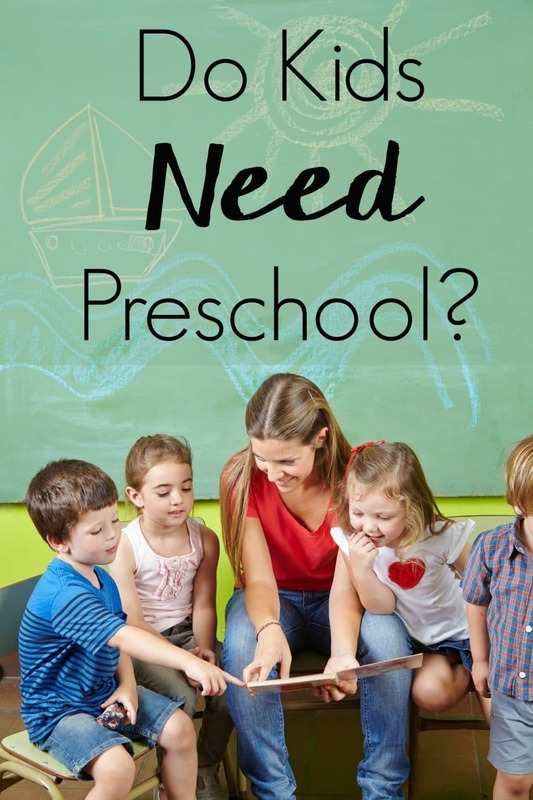 This post to help you learn How to Choose a Good Preschool is a sponsored post on behalf of KinderCare. As always, all opinions are my own. When I first had kids I was under the impression that kids didn’t really need preschool. I had this picture of myself in my mind and how I would be this rockstar mom/teacher to my kids. How I would make learning fun, how my kids would be self starters even at the tender age of 3 and with enough time and patience I could create tiny geniuses. Well, in all of my big plans I forgot about the socialization aspect. And totally underestimated how children learn and respond differently when mom is doing the teaching. I had a rude awakening when Brady was 3 and it was clear that even at her age she suffered from some serious stranger danger with other adults and didn’t know how to interact with kids. With a newborn at home, I realized that I was doing Brady a disservice by not sending her to preschool. I’d get a break to bond with the baby and maybe catch up on life, and she got the opportunity to learn new skills. Cognitive, physical, social, and emotional. Preschool ended up being one of the most rewarding experiences the girls had. I truly felt these teachers were called to their profession (teaching 3 year olds is hard work), genuinely loved these kids, and the kids responded to this positive learning environment which helped pave the road for their transition into kindergarten. 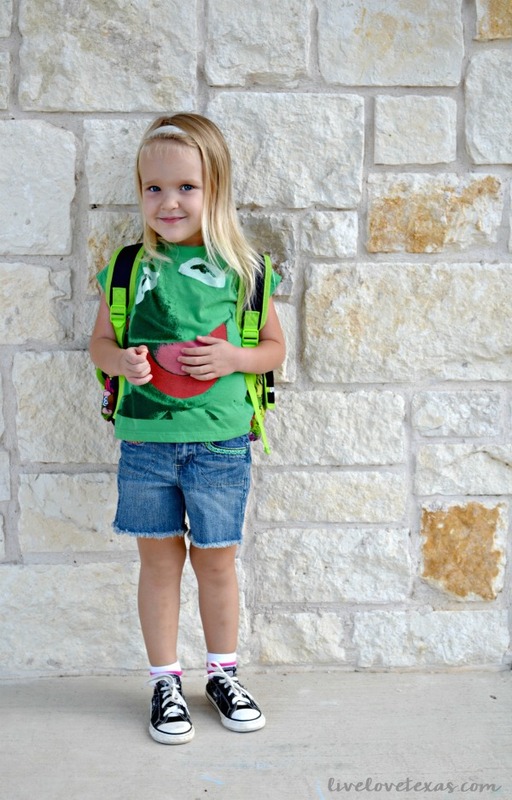 Parents have a tendency to overthink the impact of their child going to preschool. Believe me, once you get over the anxiety of how to choose a good preschool and your child is actually attending, you’ll be in such a good place and ready to embrace this new experience. Today I’m sharing my tips on how to choose a good preschool so you can learn and hopefully benefit from my experience! 1. Identify your needs. Before you get started, decide what you want in a preschool. Is there a particular educational philosophy you’d like for your child or a faith-based approach? These are great starting points before moving onto research. 2. Research preschools. Let your family, friends, and neighbors help you narrow preschools down. A word of mouth referral from someone I trust goes a long with me. Don’t just ask which preschools they love, ask why. Find out what they love, what they dislike, and use it to help with your decision making. Once you’ve gotten at least three different recommendations for preschools, take your research online. 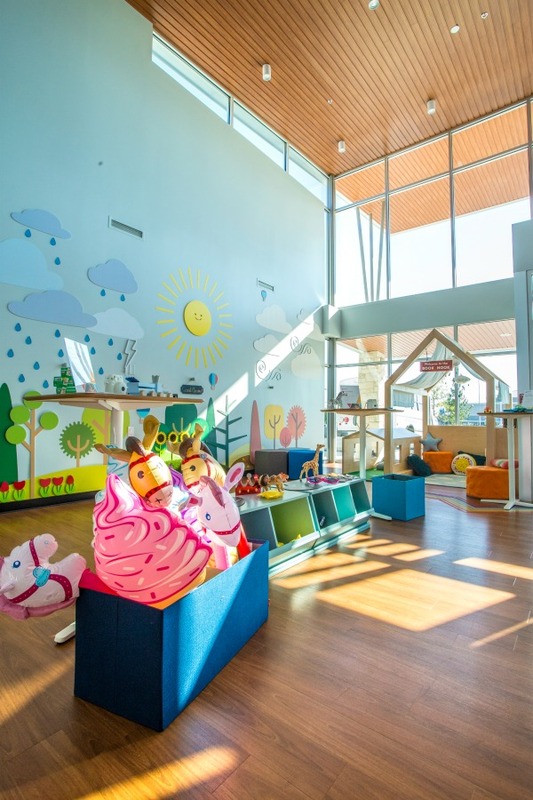 You’re obviously looking for good reviews of preschools in your research, but don’t overlook newly opened facilities like KinderCare. 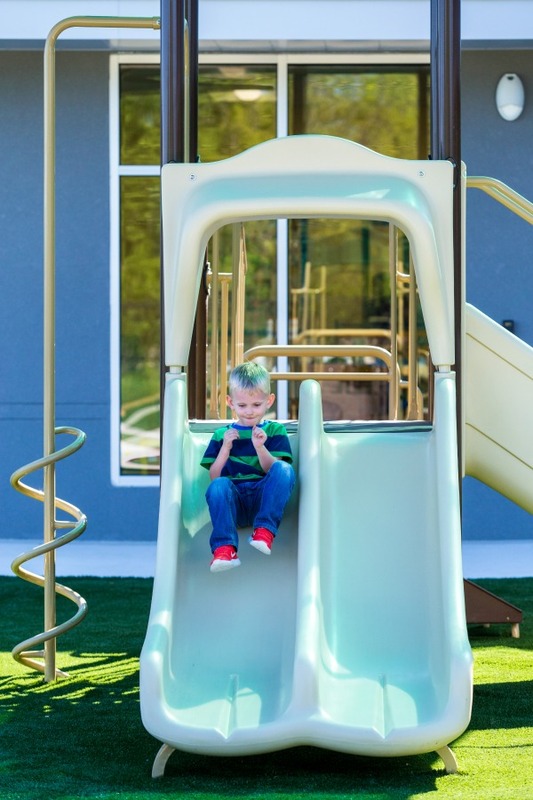 Earlier this month, KinderCare opened their newest location right here outside of Austin in Round Rock and these amazing photos are from their grand opening celebration. 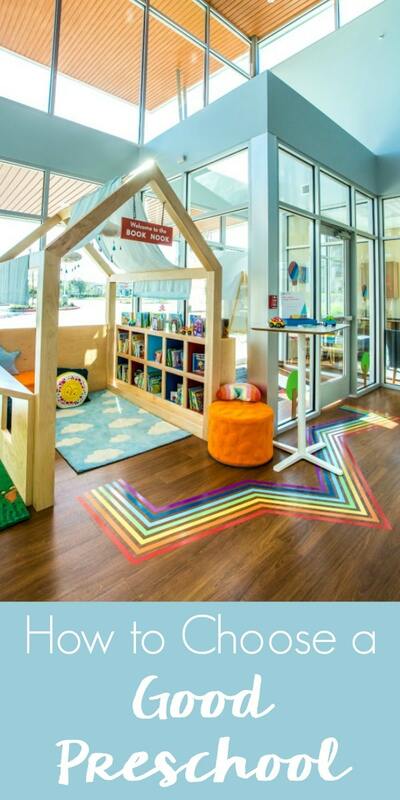 What a fun, modern preschool perfect for learning! 3. Visit preschools. Whether your child already has experience being away from you or this is their first time with someone you don’t know, the thought of leaving your child with strangers can be a scary one. Visiting a preschool will help provide the most information to address all the needs of your family and your child. You’ll not only get a feel for the environment but also a chance to meet the staff and observe how they interact with the other kids. 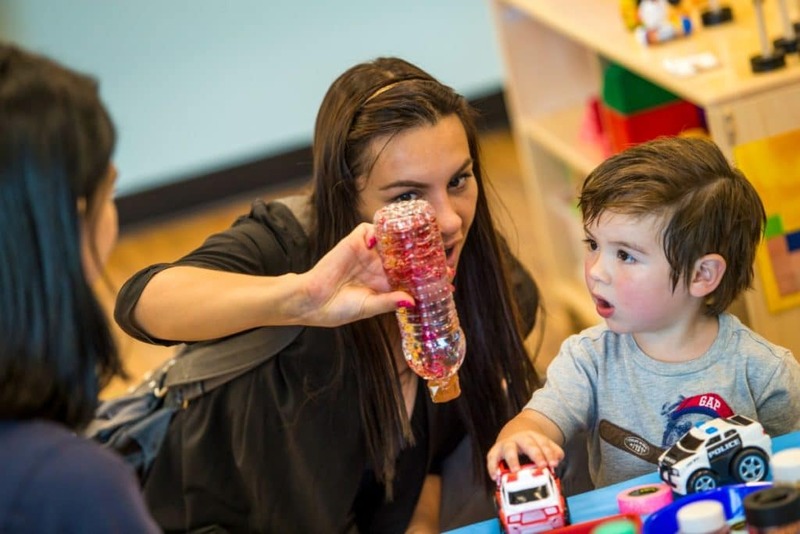 How to choose a good preschool really comes down to asking questions, trusting your instinct, and embracing the new phase of life your child is entering and the opportunity for them to learn and explore in a new environment! 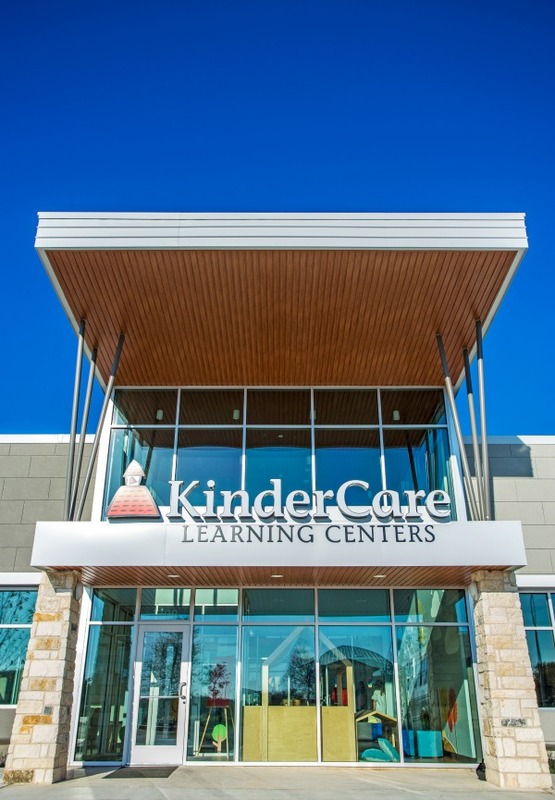 To find a location near you visit KinderCare.com, follow the brand on Twitter, and like them on Facebook. Do you have any other tips on how to choose a good preschool? Let’s continue the conversation on Facebook! And if you’re wondering, do kids really need preschool? Check out the post below to find out the answer!